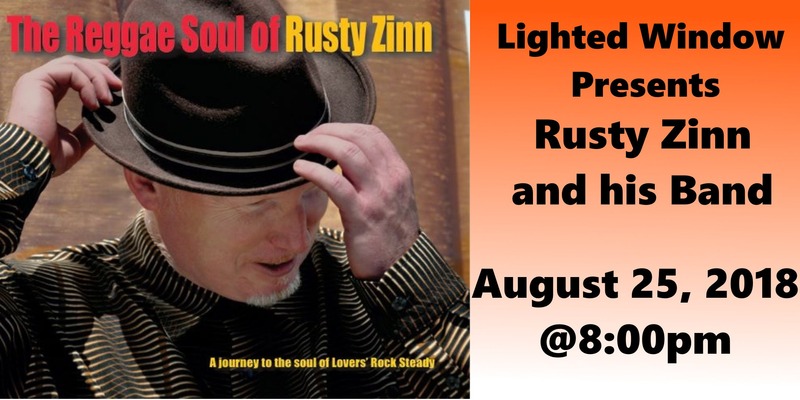 THE SUMMER OF LOVERS ROCK CONCERT FEATURING RUSTY ZINN & HIS BAND! Tickets: $20 advance, $25 at the door, $5 children 12yrs old and under. Lovers Rock is the Romantic and Soulful side of Reggae Music. Influenced by Jamaican Rocksteady music, Lovers Rock originated in the UK. Chart topping acts like Maxi Priest, Aswad, UB40 & Janet Kay are among its most popular proponents. Rusty Zinn is perhaps America’s best proponent of Lovers Rock. The Bay Area native studied and recorded the style in the UK, taking his unique vocals and sound throughout America and around the world.Rusty’s mix of classic reggae, Ska, Rocksteady and Lovers Rock is imbued throughout with the sound of his magnificent voice, his hook laden original compositions and his thorough understanding of the place of soul in Jamaican music. Rusty Zinn’s musical journey started in the eighties in the blues field. A stunning guitarist and singer, he established a worldwide presence as a young bluesman and all who saw and heard him marveled at his mastery of the idioms, his astonishing guitar playing, his soulful singing – a musician’s musician. However, by the turn of the millennium he found himself drawn to the melodies and rhythms of Jamaican music and history. Over the years Rusty has performed with a multitude of Jamaican artists, and befriended even more. He’s recorded with Jamaican Legends Sly and Robbie, Boris Gardiner, Robbie Lyn, Mikey Chung, Soul Syndicate, Scully Sims, Hux Brown, The UK’s Anthony Brightly of Sir George Sound System and many more. Sly Dunbar, of the legendary rhythm section Sly & Robbie, recently commented: ‘I was blown away by his singing … his voice is clean and smooth. He is a great artist. ‘Nuff respect to Rusty.’Rusty travels all over the world playing his music for adoring audiences. Currently, his song “She Comes From Nothing” is the number one Reggae song in Brazil. 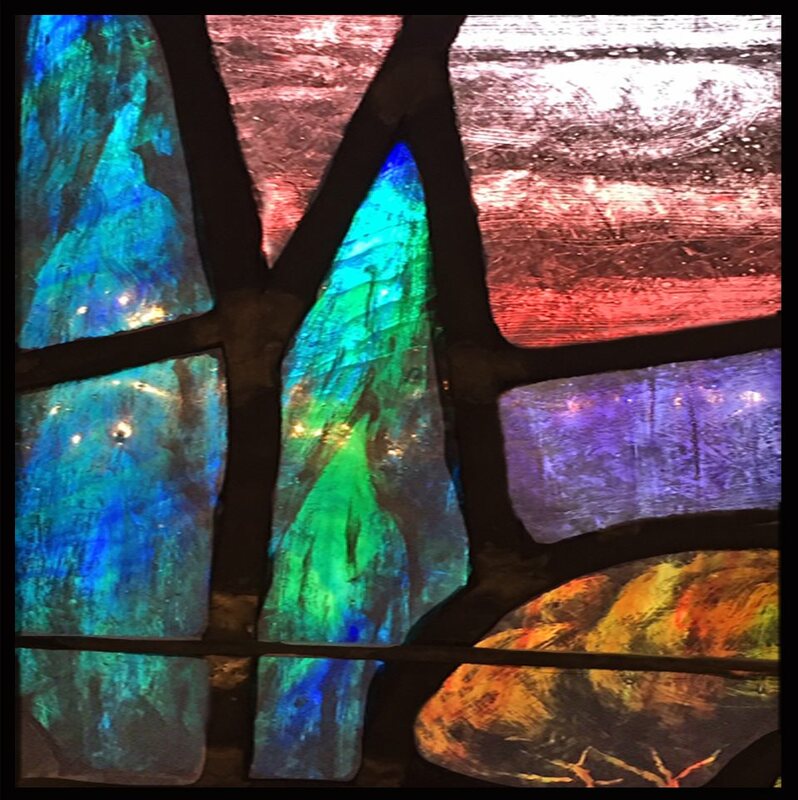 For his August 25th 8pm Lighted Window Presents concert, he will play a mix of classic covers and original tunes. As evidenced by his excellent albums such as Manifestation and The Reggae Soul of Rusty Zinn among others, audiences are in for a treat. His romantic and righteous sound will warm hearts and souls while bringing audiences to the Lighted Window Presents dance floor.All are welcome—Come Dancing!